Computing technology is always on the rise. Every few months or years, newer models come out capable of faster processing speeds, with programs warranting higher hardware specs to run on. As a result, many older units become obsolete fast, and those that may be needing some repairs are discarded without second thought. Selling them for scrap, however, may be a worthier option. An article for the scrap materials website Scrap Metal Junkie states that any computer parts can be stripped for their various metals that may reap some extra cash for your business. 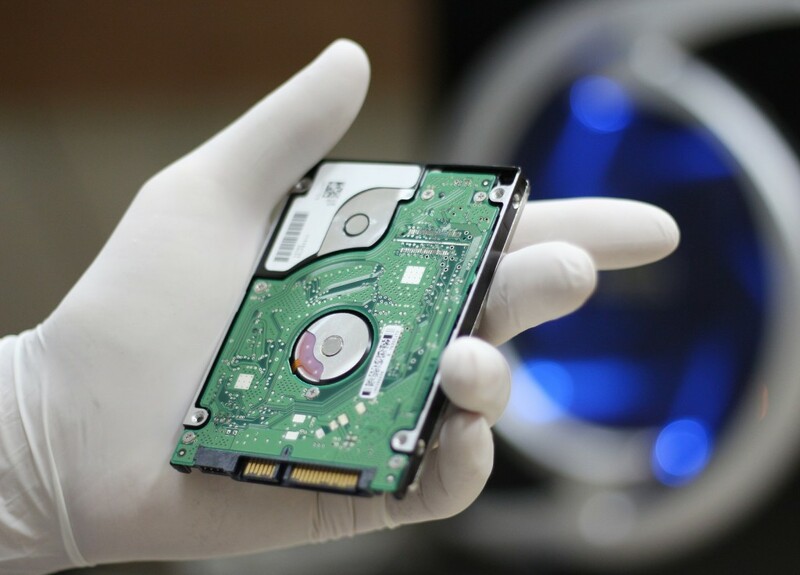 Many PCs have steel frames and covers, and hard drives are typically encased in stainless steel, and aluminium to a degree. Additionally, cables, such as those used for a PC’s associated power supply, can have copper underneath the insulation. All these metals may be recovered and sold as scrap to recognized scrap metal recycling services. If the computers’ metal parts have to be segregated on your end, it is recommended to start by cutting away all cables in a static-free place. When the PC cover is out, set aside the motherboard and unlatch the CPU chip from it, then go for the PCI and RAM boards. The fingers connecting them are made of gold, which is another metal that may be included in the recycling effort. The next step would be to strip out the hard drive, which has its own small trove of metals worth picking, such as the stainless steel cover, neodymium magnets and brackets, and the aluminium casing. Companies that process scrap metal in St Marys, such as Global Resources, have recycling plants for ferrous/nonferrous metals and other materials. They can appraise your scrap trove on the spot and give you a quote based on current London Metals Exchange prices. Computers that have seen better days are better off reprocessed, not only for the extra cash this could bring in, but also to help benefit Mother Earth.